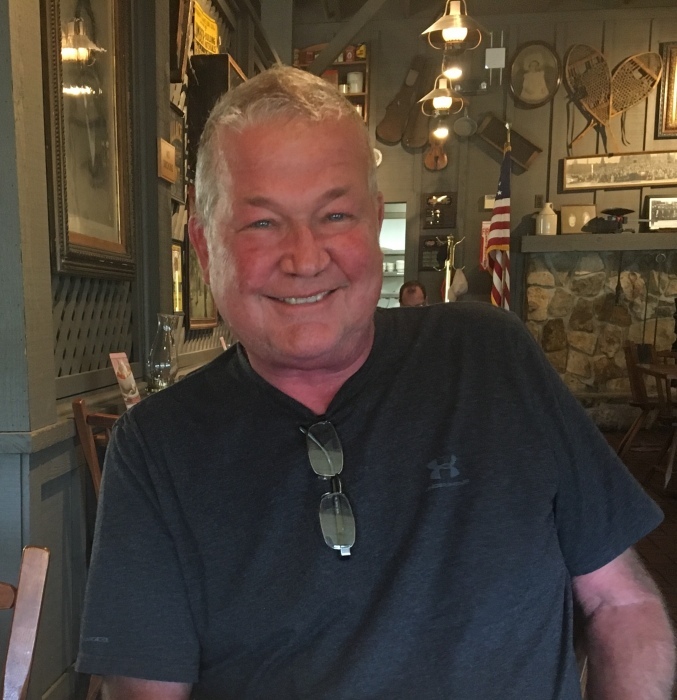 Dan H. Cole, age 63, of Auburn passed away on Friday, August 10, 2018 at his home surrounded by his family. He was born in Hicksville, Ohio on April 26, 1955 to Charles and Marcia (Smith) Cole. He was a 1973 graduate of DeKalb High School. He went on to graduate from Indiana Wesleyan College with a degree in business. Dan had a long career in the wire industry. He ended his career as the vice president of operations for Accel International in Avilla. He was a major influence in numerous children’s lives in a very positive way. Dan was a fun and loving father, son, brother, partner and he was everybody’s favorite uncle. He will be greatly missed. Daughter; Kyla Cole of North Myrtle Beach, South Carolina. Son and daughter-in-law; Jerad and Lauren Cole of Houston, Texas. Father and his spouse; Charles and Millie Cole of Auburn. Mother; Marcia Harvey of Auburn. His partner; Angela Sparkman of Auburn. Sister; Sandy Cole and Cathy Burch of Auburn. Sister and brother-in-law; Holly and Roger Diederich of Auburn. Sister; Susan “Idd” Decker of Auburn. Brother; Tom Cole of Auburn. Sister; Kathy Cole of Auburn. Nieces and nephews; Amy Dollier, Karrie Nickloy, Sara Decker, Tyler Cole, A.J. Cole, William Cole, Carson Morton, Dalton Wagner, Parker Morton, Madison Dollier, Ana Wagner and Owen Dollier. He was preceded in death by a nephew Joshua Wagner. A gathering of friends and family will be held on Tuesday, August 14, 2018 from 3:00 to 7:00 PM at the Feller and Clark Funeral Home, 1860 South Center Street in Auburn. Memorial donations may be directed to the Visiting Nurse, 5910 Homestead Road, Fort Wayne, Indiana 46814 and The Preston Robert Tisch Brain Tumor Center, Duke University Medical Center Box 3624, Durham, North Carolina 27710.